Though Indian officers by and large have good knowledge of the English language, we find that some of our ratings are not up to the mark. Girik has joined hands with Marlins of UK to help employers determine the language competency of a seafarer quickly and at a reasonable cost. It is a multiple choice computer-based test which selects questions from a bank of questions. Questions are generally marine related. The test assesses listening, general comprehension and practical skills. The company concerned can set pass/fail standard. This test has been developed by ISF (International Shipping Federation) and Marlins (UK). 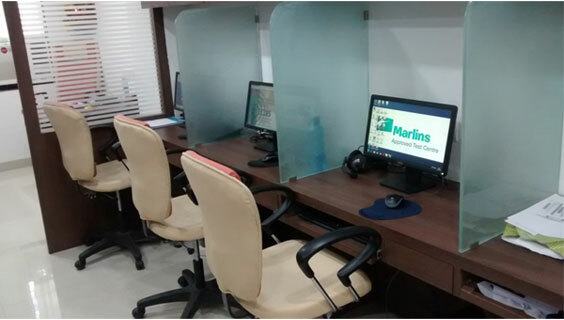 For seafarers who are lacking in English and who are sincerely interested in improving their English language skills, we can source Marlins study from Marlins, UK. The ISF Marlins English Language Test for Seafarers is an online assessment tool, which tests seafarers’ understanding of both written and spoken English. Test users get the chance to practice each question type before they start the test and instructions are available in 11 languages. The test is applicable to all grades of officers and ratings and focuses on seafarers understanding of English as opposed to their seamanship skills. The ISF Marlins English Language Test allows ship operators to demonstrate that seafarers, of whatever nationality, have been assessed on their ability to communicate in English, a necessity that has been given additional emphasis by the ISM Code and the revised STCW Convention. Upon completion of the assessment candidates will be issued with a certificate of their result.